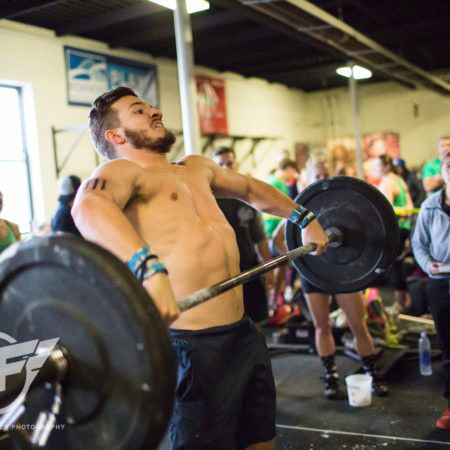 Cody’s CrossFit journey started in 2013 after he received medical clearance post-shoulder surgery and he hasn’t looked back since. He has been coaching CrossFit since 2014 and has been a part of the Lacertus Community in some capacity since we opened our doors in 2015. Cody joined the Lacertus coaching staff in 2016 and has been sharing his expertise and passion about functional fitness with members to help them get better. When Cody’s not working out or coaching he’s finishing up his degree at VCU.